RunMyResearch.com was founded in 2008, the site which is Nigeria’s first online Custom Academic Research Writing web business was designed to render academic research writing services to Students of tertiary institutions, Academicians, Businesses and Organization on a variety of subjects from the social sciences, management,humanities to the fields of science and engineering. we have served several international clients and a large percentage of our monthly sales traffic from outside Africa comes from British, Canadian, American and Indian visitors. To ensure that we continue to meet the standards of our ever expanding customer base, we are very much interested in recruiting both local and foreign Researchers with the required skills and qualifications. Have a steady stream of income based on the completed task, writer’s on RunMyResearch.com bid for tasks on the researcher’s forum on watsapp and facebook. while working on the task they are paid based on the stated payment condition associated with the task in question, most task offer’s payment on completion of each chapter of a research project, i.e you get paid after you complete work on each chapter, you are paid after chapter 1 is completed, chapter 2 and so on till the research is completed and we move on to the review phase. Learn and feed from the experience of some of our brilliant researcher’s who have been with us for years. as a researcher on RunMyResearch.com you may be required to at certain times work in a team with some of our other researcher’s, this would help build your researching skills and confidence. get a chance to start a full time career with us. writer’s on our site that have worked with us for over a period of 6 months are inducted into the RunMyResearch.com full time team as a member of staff with full monthly benefits, as a site moderator, blog editor, proof reader, staff writer and content marketer. Benefit from our research scholarship program. 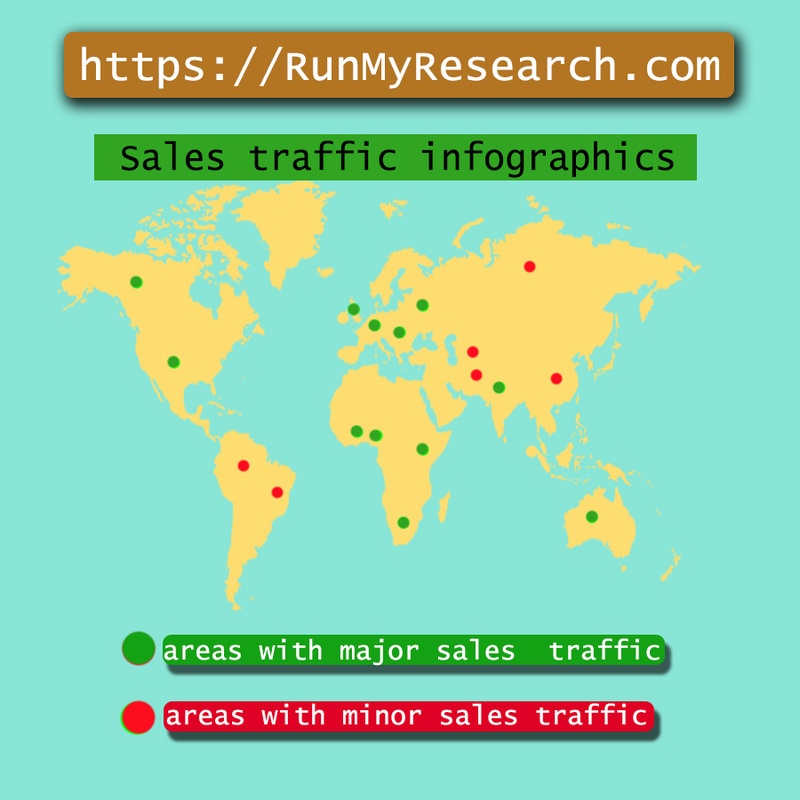 RunMyResearch.com is putting in place a plan to be a part sponsor of the doctoral research of its long standing researchers. this is to ensure that we are committing our resources to the development of our partner’s. How, where will I work from? as a free-lance researcher for our website you will enjoy the benefits of working from the comfort of your home or any place of your choosing. it is because of the independence that our job affords our partners that we try to screen for disciplined and committed individuals who will be able to work on their own unsupervised and still deliver a quality job within a stated period of time. How do I know if I am Selected after applying? well in the job application form there is an option for the upload and submission of your Curriculum Vitae, our recruitment team will go through the uploaded Resumes and make recommendations after which you will be contacted for a teleconference interview. qualified candidates from the interview will be sent a series of electronic journals and e-books on the basic standards of academic research writing, you are sent a link to fill a personal data form which would include your name, address and banking details. you are then added to our various confidential communication channels to start receiving notifications of available tasks. the application portal is currently closed.